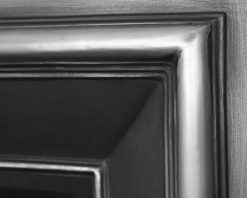 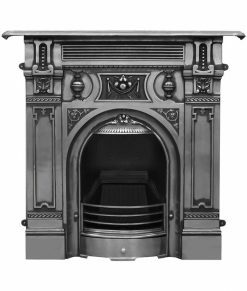 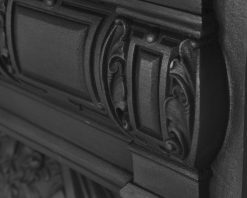 Pendragon supply reproduction antique Victorian fireplaces. 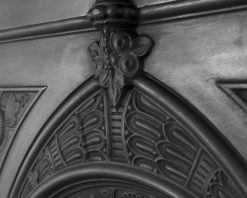 Popular styles include Art Deco and Art Nouveau, influenced by William Morris. 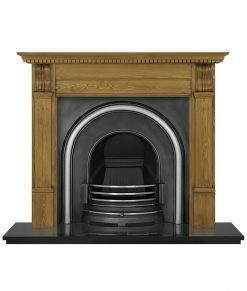 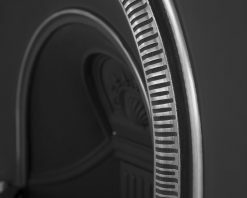 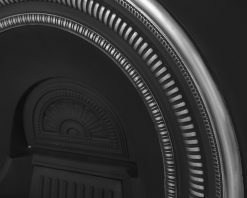 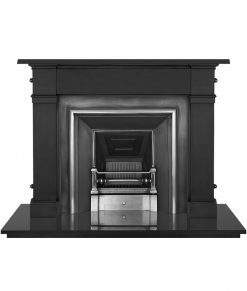 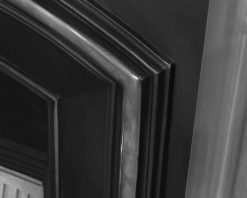 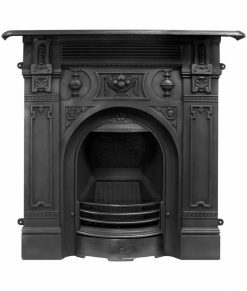 Victorian fireplaces were mass produced from 1850 onwards by foundries all over the country. 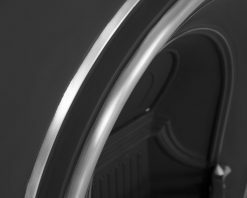 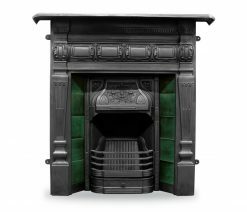 One of the most famous foundries was Carron in Scotland. 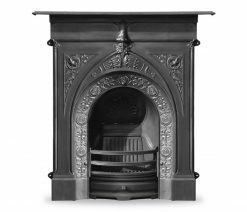 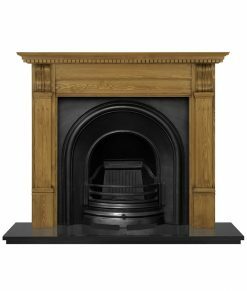 Carron produced Victorian fireplaces influenced by the designer William Morris. 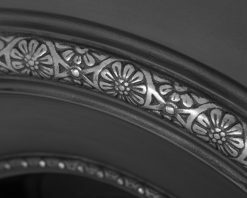 Morris introduced many strong floral designs including the thistle emblem. 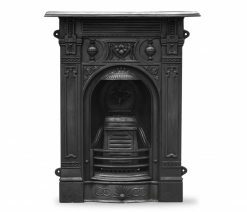 Victorian fireps became popular in many homes due to cheaper manufacturing methods. 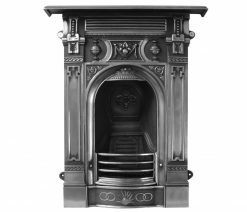 Hob grates and fire baskets in the Georgian period were exclusively for a few wealthy people. 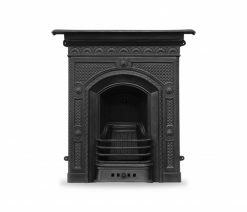 Cast iron fireplaces were extremely popular and mass produced by the Victorian period. 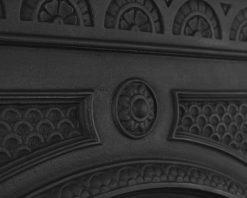 Fireplaces were affordable for a wider population and commonplace in the majority of homes. 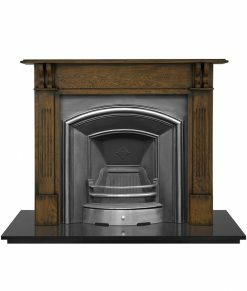 Most homes had a kitchen grate or stove for cooking on, with fireplaces in each room in the home. 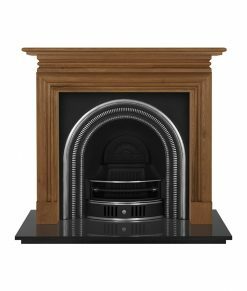 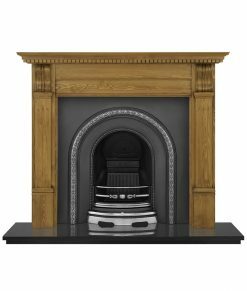 Customers can purchase our fireplaces online and Pendragon will arrange for delivery to your door.